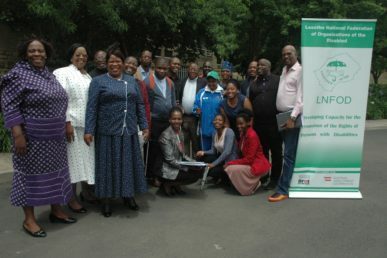 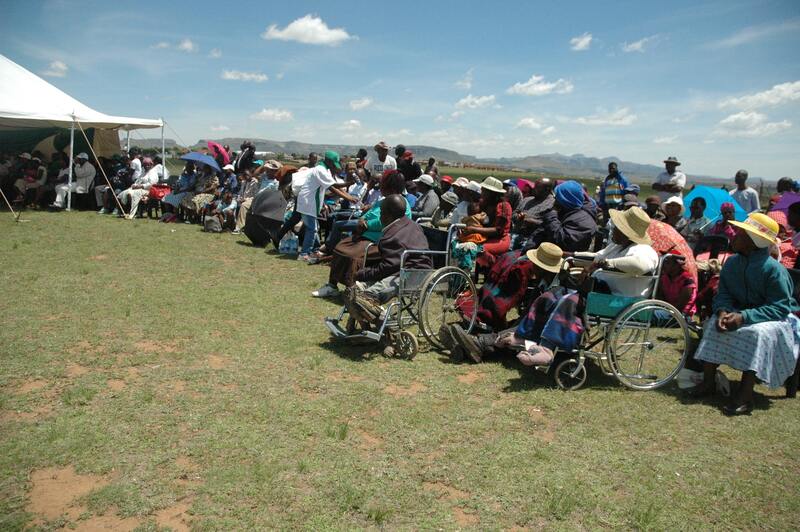 Established in 1989, the Lesotho National Federation of Organisations of the Disabled is an umbrella body of organisations of persons with disabilities. 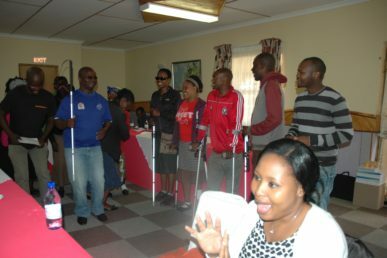 Its membership consists of the Intellectual Disability Association of Lesotho, Lesotho National Association of the Physically Disabled, Lesotho National League of the Visually Impaired Persons and National Association of the Deaf Lesotho. Its mission is to advocate for, promote and defend the human rights of people with disabilities and their families by providing training, emotional support and by representing their needs to the development partners, government and the community at large. 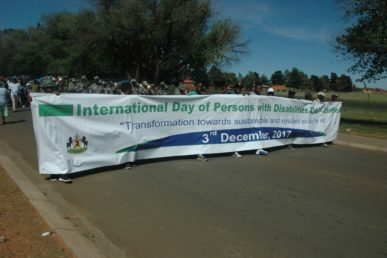 Persons with disabilities experience serious inequalities in society due to insufficient allocations of resources on disability legislative and policy framework. 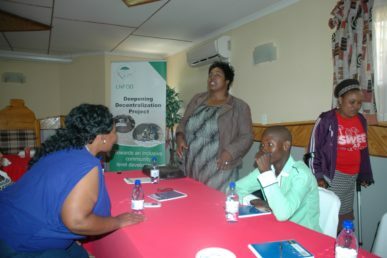 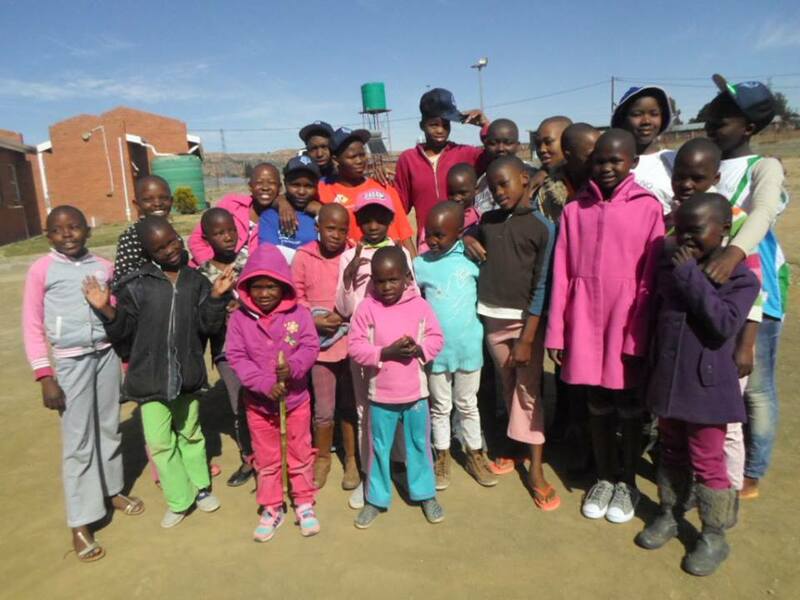 The organisation is working in five out of 10 districts due to limited funding.